Low price (or even free!) and detailed explanations, you will not definitely take a lot of risks to get started in achieving what you like with our various objects knitting patterns. 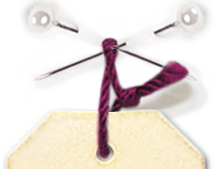 Tested as part of our knitting courses, our patterns are written in the same teaching spirit that our animations. 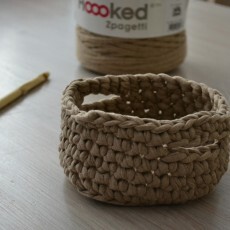 You can also choose the knitting kits of some of these patterns in order to combine economy and the wool perfectly adapted to the proposed object.